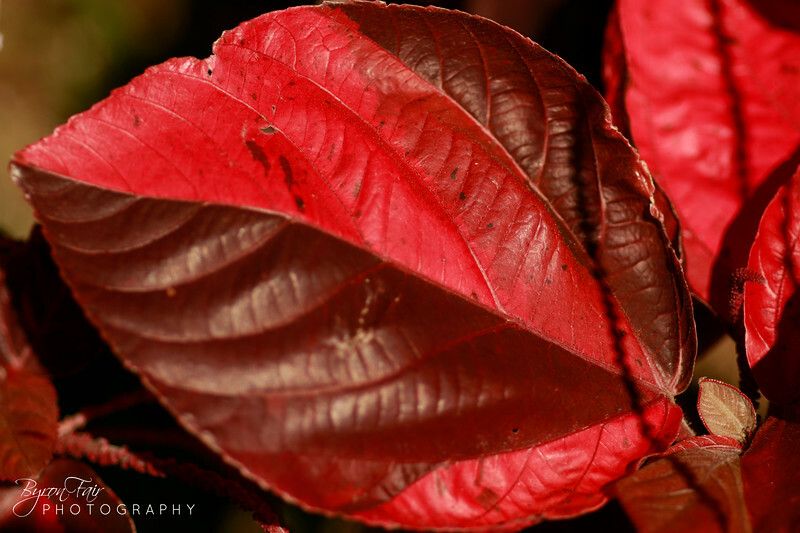 Fabulous close-up of these red leaves. Fantastic shot of detail and color. WOW!!! Awesome color and close up. Bravo!